On Friday, July 20th, innerNest is collaborating with The Seed NYC (Vegan Chef) and Catskill Animal Sanctuary. We will be hosting a special dinner to benefit Catskill Animal Sanctuary. Summer inspired dinner & Sound Meditation plus many activities. Located in the New York’s Hudson Valley, Catskill Animal Sanctuary (CAS) is a 110-acre haven for horses and farmed animals rescued from cruelty and neglect. In addition to emergency rescue, CAS provides innovative programs that educate the public about the sentience of farm animals, and the devastating impacts of agribusiness and institutionalized cruelty on animals, people, and the planet. CAS offers weekend and special group tours, vegan recipes, speaking engagements, a summer day camp for kids, and a host of compassionate programming year-round at its primarily solar-powered Sanctuary. Lodging is available on site at the Homestead, a beautifully renovated 1813 farmhouse. 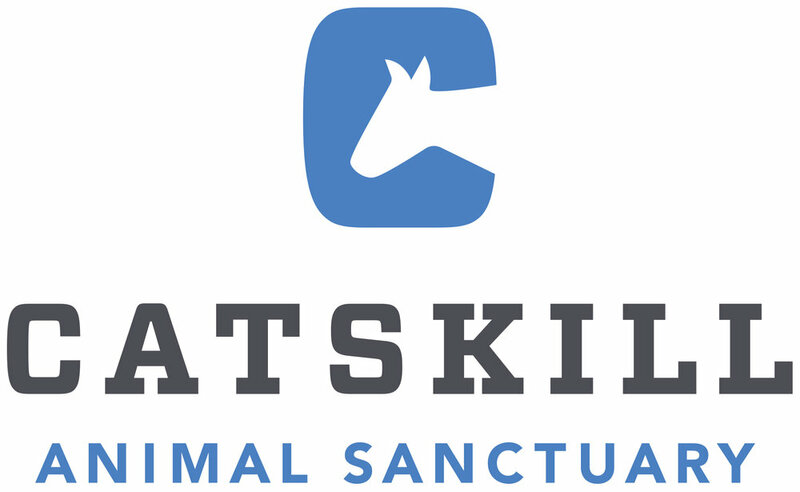 Founded in 2001, Catskill Animal Sanctuary is a non-profit, 148-acre refuge in New York's Hudson Valley. It is home to eleven species of rescued farmed animals with between 275 and 400 residents at any given time. In addition to direct animal aid, the Sanctuary offers on-site tours, vegan cooking lessons, and educational programs that advocate veganism as the very best way to end animal suffering, improve human health, and heal an ailing planet. 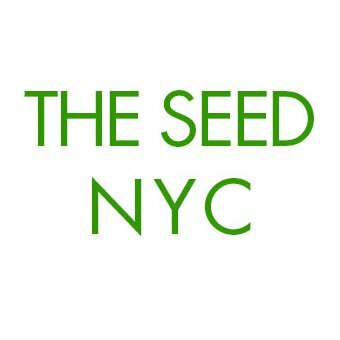 The Seed is the preeminent leader within the NY metro area, taking a positive and modern approach to a plant-based, cruelty-free and eco-friendly living. We create premier consumer events showcasing the best products and services that enrich and improve people’s everyday lives. We invite the curious and skeptical alike to come and experience how advanced and revolutionary the plant-based and vegan movement is. Discovering first hand, the delicious and creative options that are now available. Getting inspired and learning about the tremendous health and environmental benefits from many of our renowned speakers and presenters. The Seed is also a firm believer in giving back, a portion of the profits are donated to various charities.